Current status  Most of the land has been subdivided into commercial and residential pieces. 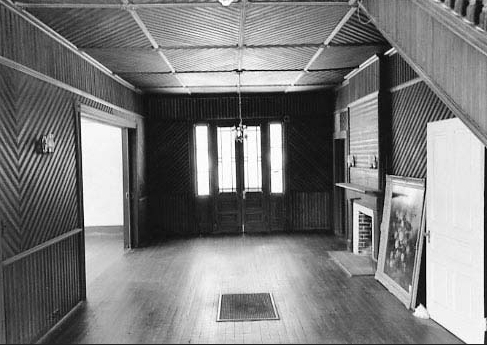 The house built in 1896 remains. Wade Hampton I acquired 18,150 acres along both banks of the Congaree River at Gills Creek (3, p. 8). Hampton built a house he called Woodlands (3, p. 8). 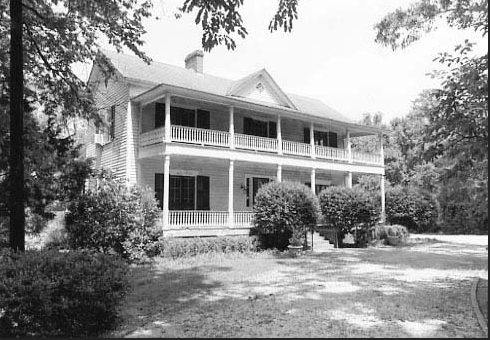 Circa 1817  Hampton divided his Woodlands property giving the northern portion to his son Wade Hampton II. Hampton II developed his piece and called it Millwood Plantation. 1835  Hampton died and the Woodlands was left to his son Wade Hampton II (3, p. 8). 1858  Hampton II died and his estate was divided among his heirs. His youngest son Frank Hampton inherited 625 acres including the Woodlands house (3, p. 8). 1863  Frank Hampton was mortally wounded in Virginia fighting in the Civil War (3, p. 8). 1865  The plantation house was destroyed by fire during General Sherman's occupation of Columbia in February (3, p. 8). 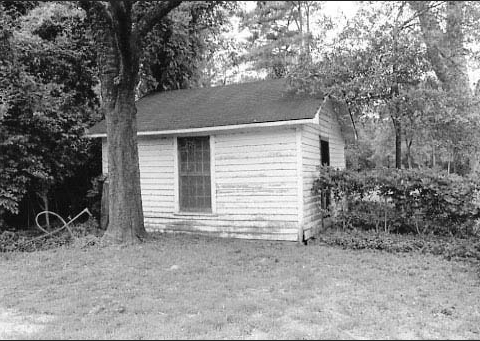 Frank Hampton, Jr. constructed the house that still stands about a mile from where the first Woodlands house was. He used lumber milled at an onsite sawmill (3, p. 5, 8). 1926  Frank Hampton, Jr. died and the Woodlands then belonged to his second son Harry R. E. Hampton (3, p. 9). 1980  Harriott Hampton Faucette inherited the plantation upon her father, Harry R. E. Hampton's death (3, p. 9). Number of acres  18,150 in 1786; 625 in 1858; 33 in 2006 (3, p. 5, 8). Primary crop  Cotton (3, p. 8). The original, detached kitchen is still standing (3, p. 7).